GEYC: EQYP Output: how to find commercial partners? 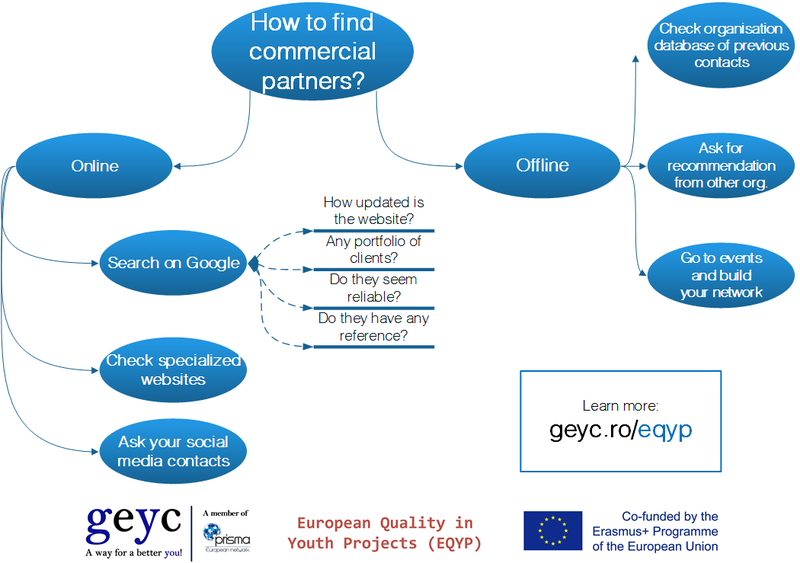 EQYP Output: how to find commercial partners? How to find commercial partners? 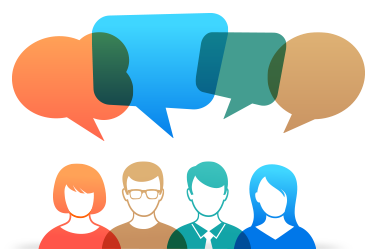 "European Quality in Youth Projects (EQYP)" is a mobility of youth workers under Erasmus+ (Eastern Partnership), KA1, Youth aimed to train youth workers in the quality management field and to develop a quality standard for youth projects (called "EQYP"). The project will include a training course aimed to tackle the main fields of focus regarding youth project quality and a seminar during which a European Quality Standard will be created. 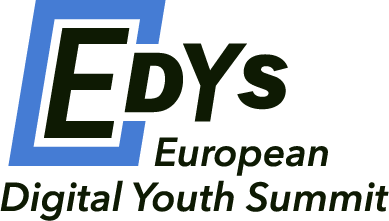 The project is implemented by 11 organisations leaded by GEYC and is co-financed by the European Commission through Erasmus+ programme. The content of this publication does not reflect the official opinion of the European Union. Responsibility for the information and views expressed therein lies entirely with the author(s).